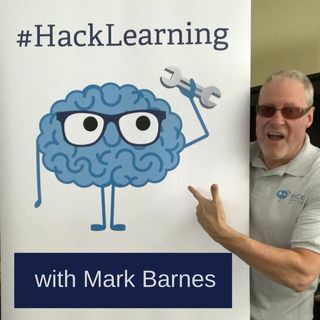 EduHacker Mark Barnes, creator of the Hack Learning Series, brings you cutting edge, progressive-minded education strategies. This is the stuff you can do tomorrow, because teachers, school leaders, and parents, interested in problem solving, need practical right-now answers--not 5-year plans. Check out http://hacklearning.org. It's what you can do tomorrow.